The Xbox 360 version of Deus Ex: Human Revolution is now backwards compatible with Xbox One, but only the basic version. 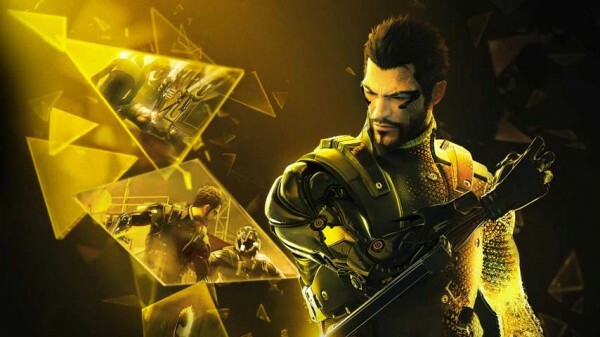 Square Enix and Microsoft recently revealed that Deus Ex: Human Revolution is now part of the backwards compatible Xbox 360 library. For those asking: Missing Link and DXHR Director's Cut are currently not supported, but the Xbox team expect them to be early next year. This means that, for now, you will only be able to play the base game on Xbox One, even if you own the Director’s Cut or The Missing Link DLC. Hopefully this will be sorted before the game gets added to Games with Gold mid-January.